Cheapest in Louisville! This event has the cheapest Guns N' Roses & Godsmack & Ice Cube - Louder Than Life 2019 - Saturday tickets in Louisville available on our site. 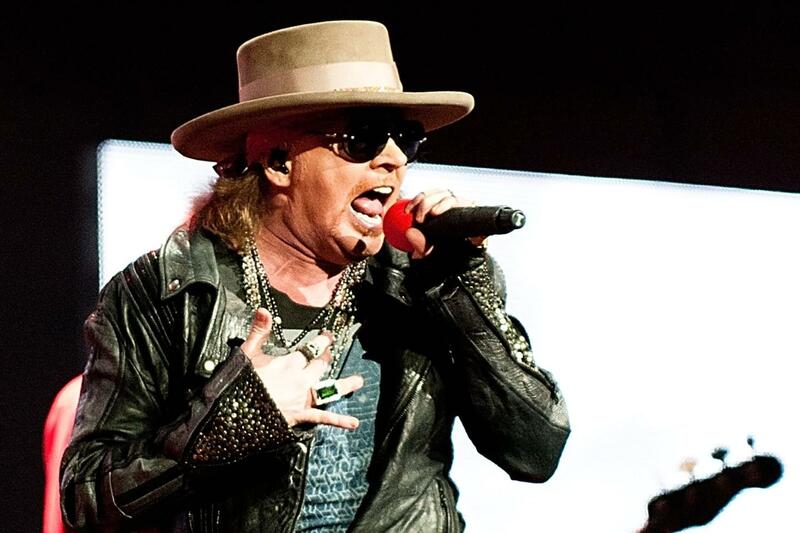 Guns N Roses - Exit 111 2019 - Sunday Great Stage Park, Manchester, Tennessee, USA Cheapest in Manchester! This event has the cheapest Guns N Roses - Exit 111 2019 - Sunday tickets in Manchester available on our site.